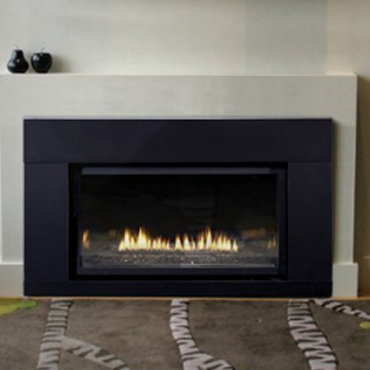 THELOFT INSERT IS FOR THE CONTEMPORARY ENTHUSIAST WITH ITS REFLECTIVE BLACK LINERS GIVES IT THE WOW FACTOR. PICK YOUR FAVORITE GLASS MEDIA AND ENJOY. 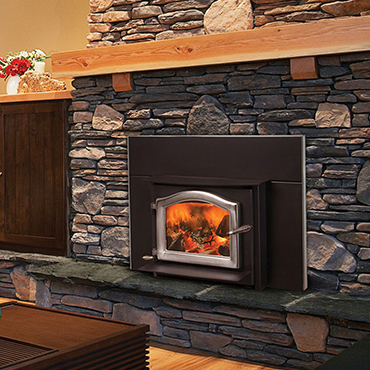 HEARTHSTONE INSERTS ARE UNIQUE WITH A SOAPSTONE LINED INTERIOR WHICH EXTENDS THE HEAT LIFE. ONE OF THE BEST CAST IRON INSERTS OUT THERE. THIS INSERT IS FOR AROUND 2,000 SQ.FT. 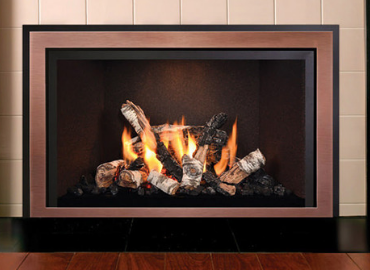 MENDOTA IS ONE OF THE BEST BUILT AND MOST EFFICIENT GAS INSERTS ON THE MARKET. THETRADITIONAL FULL VIEW 44i IS ONE OF THERE LARGER UNITS, YOU GET TO PICK THE LOG SET AND THE LINER KIT YOU LIKE. 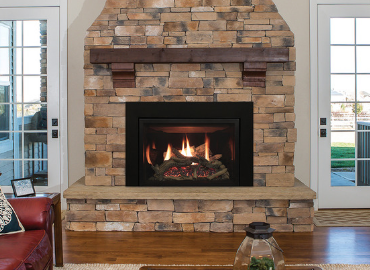 WITH THERE BURN GREEN BURNERS ITS HARD TO BEAT THERE LOOKS AND YOU CONTROL IT ALL WITH THE REMOTE INCLUDED ALSO COME WITH AN ACCENT LIGHT. 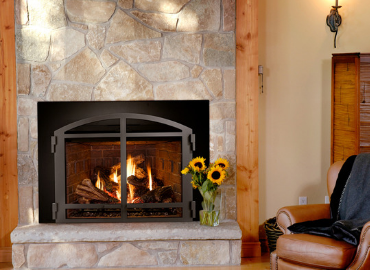 MENDOTA IS ONE OF THE BEST BUILT AND MOST EFFICIENT GAS INSERTS ON THE MARKET. THETRADITIONAL FULL VIEW 33i IS ONE OF THERE FAVORITES, YOU GET TO PICK THE LOG SET AND THE LINER KIT YOU LIKE. 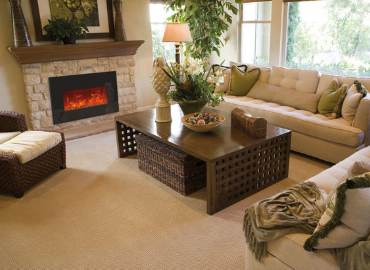 WITH THERE BURN GREEN BURNERS ITS HARD TO BEAT THERE LOOKS AND YOU CONTROL IT ALL WITH THE REMOTE INCLUDED ALSO COME WITH AN ACCENT LIGHT. 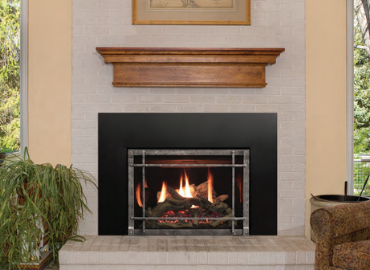 THE RENEGADE INSERT HAS THE TRUFLAME TECHNOLOGY WHICH GIVES THIS INSERT ONE OF THE BEST IN FLAME QUALITY AND EFFICIENCY ON THE MARKET. 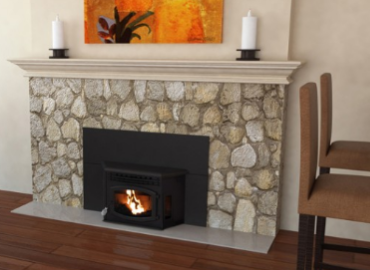 THIS INSERT IS A GREAT HEAT SOURCE FOR LARGER HOME. 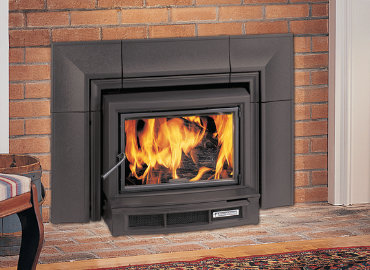 THE DVC30 INSERT IS A MEDIUM UNIT WITH EXTREME EFFICIENCY. 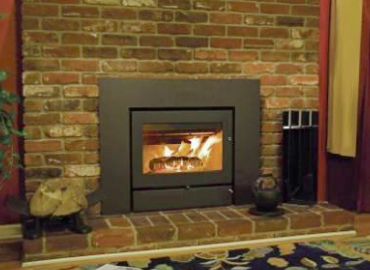 THIS INSERT IS A GREAT HEAT SOURCE FOR ANY HOME. 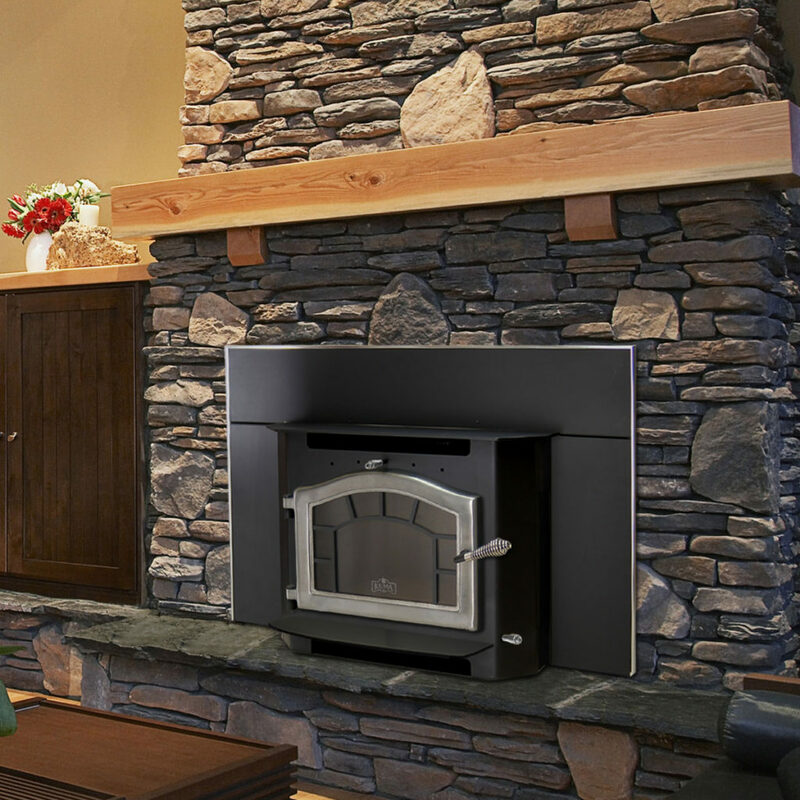 THE DVC20 INSERT IS A SMALL UNIT WITH EXTREME EFFICIENCY. 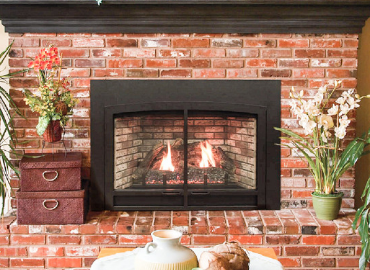 THIS INSERT CAN FIT INTO ALMOST ANY FIREPLACE. 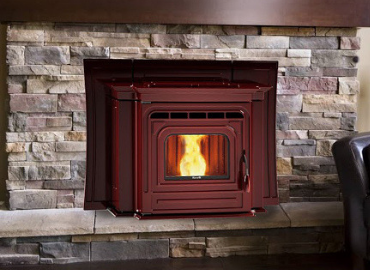 GREAT FOR HEATING A SMALL HOME. 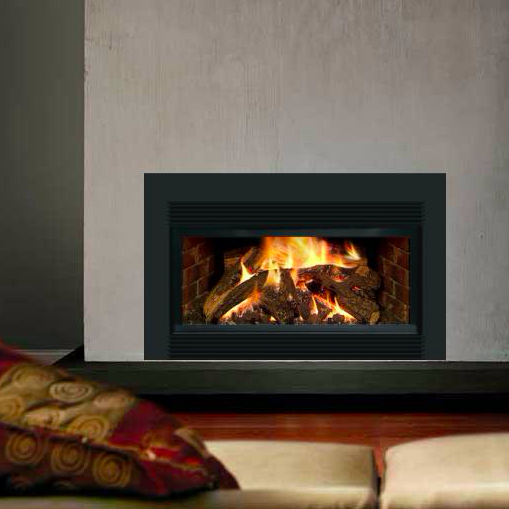 THE 5660 IS A VERSATILE UNIT WHICH CAN BE A INSERT FOR YOUR FIREPLACE. THIS UNIT @ 50,000 BTU’S CAN HEAT UP TO 2200 SQ. FT. AND COMES WITH OR WITHOUT A BLOWER SYSTEM DEPENDING ON THE MODEL. 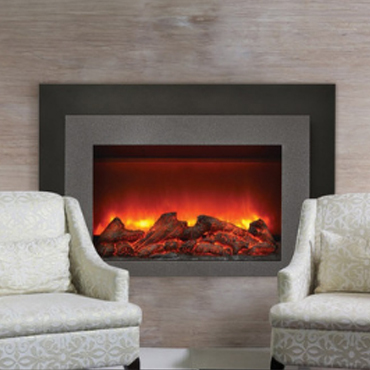 HEARTHSTONE INSERTS ARE UNIQUEWITH A SOAPSTONE LINED INTERIOR WHICH EXTENDS THE HEAT LIFE. ONE OF THE BEST CAST IRON INSERTS OUT THERE. 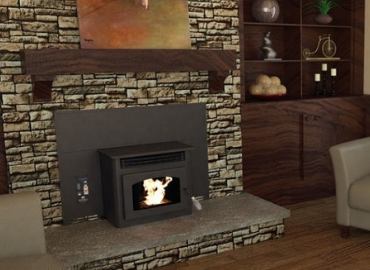 THIS INSERT IS FOR AROUND 1,200 SQ.FT. 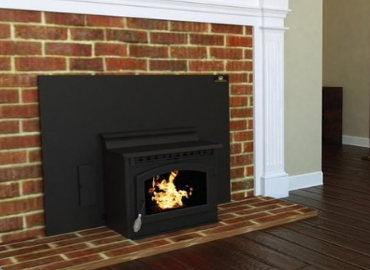 THIS TAKES UP TO 18″ WOOD WITH A 6″ FLUE.IT IS AT 79% EFFICIENT WITH MANY OPTIONS TO CHOOSE FROM. 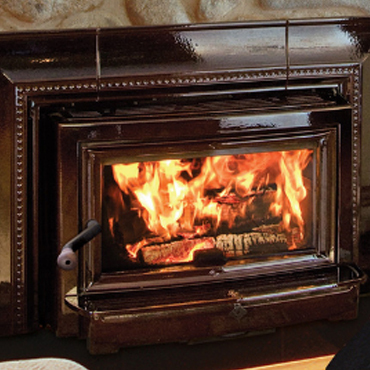 UP TO 10 HOUR BURN TIMES @ 3.3 GRAMS OF SMOKE AND IS MOBILE HOME APPROVED. 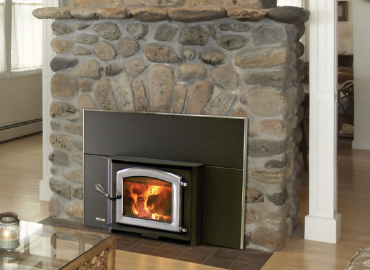 THIS TAKES UP TO 16″ WOOD WITH A 6″ FLUE.IT IS AT 78% EFFICIENT WITH MANY OPTIONS TO CHOOSE FROM. UP TO 8 HOUR BURN TIMES @ 4.2 GRAMS OF SMOKE AND IS MOBILE HOME APPROVED.